​From a young age, Lena was always mesmerized with music. From learning countless lyrics to watching many music videos, and even performing some of her favorite tunes at talent shows. She knew working in the music industry was the ultimate dream. 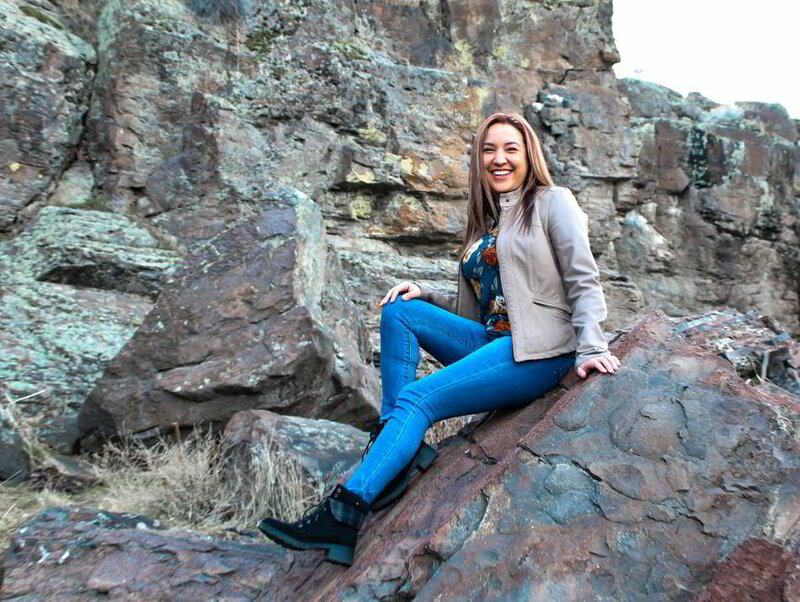 After taking some time off after high school, Lena decided to start classes at the College of Southern Idaho where she entered the Digital Media Program and graduated with her Associate of Applied Science. During her time at CSI, she was given the opportunity to record a demo for the local radio station, Music Monster, which they loved and hired her on. 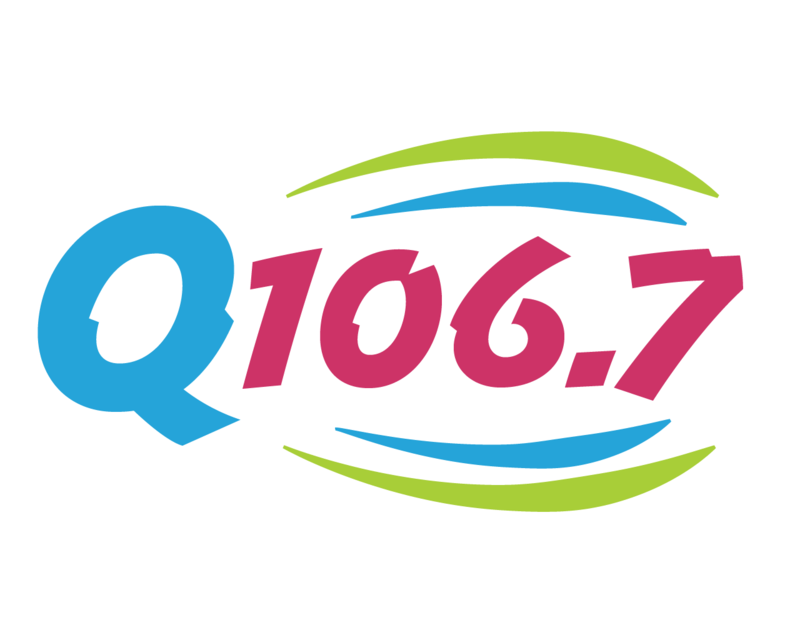 She’s been working in radio for over 3 years and has now joined on Q106.7.